Buying a property for the first time it is very exciting and along with the enthusiasm for such decision you might have some concerns and doubts on how it will work, how long it will take to find a home, when is the right time to start looking? Below is a list of Questions & Answers to most common topics you can review. Narrowing your search it will help to decide your preferences in commuting time, lifestyle and of course your budget. How to find out if there are any defects in the property you are about to purchase? Once your offer has been accepted by the seller then the buyer can hire a professional Inspector to check the house that will point out if any repairs are needed. There are many companies that provide that service, below is just one example of them. On a re-sale property it will be wise to be covered by a Home Warranty Policy. This is not a Home Insurance, it is designed to cover future repairs that might arise after a buyer take ownership of a property. This policy is offered by many companies in the US with different programs and coverage. Are you ready to start a journey to your new home? 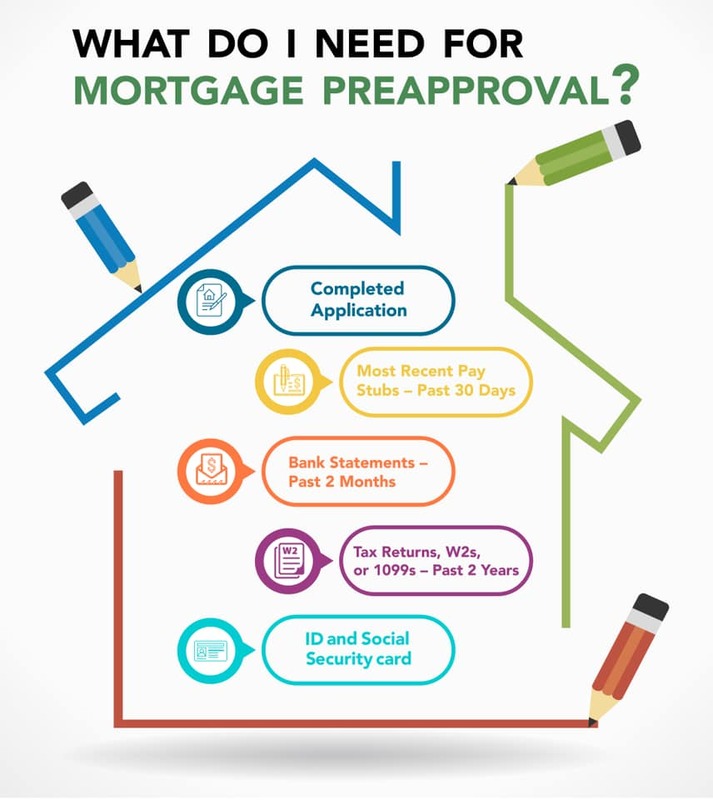 If your answer is “yes” then we need an approval for your loan, unless your purchase will be offer as a “cash” transaction.